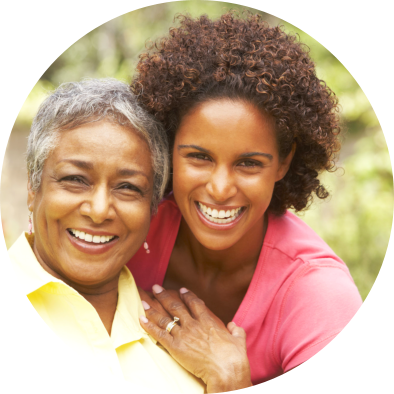 Is home health care ideal for you? You may use the form below to request for an assessment schedule. 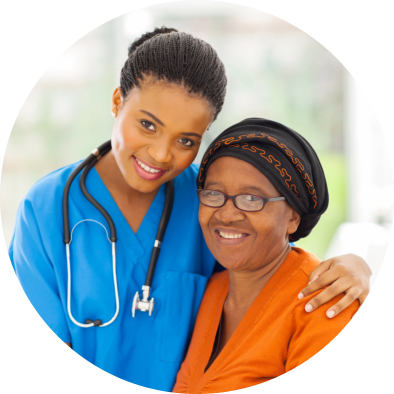 All Health Care Services will be sending a registered nurse to your home for a consultation. 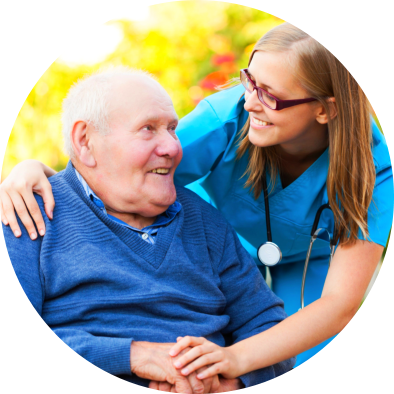 Our staff will customize a plan of care based on the assessment of your home health needs.